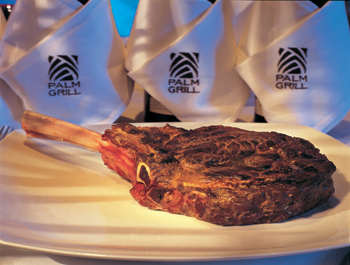 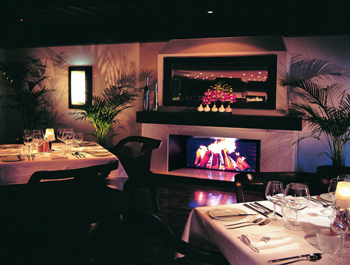 A contemporary steakhouse located on the hotel's second floor, the Palm Grill & Bar offers premium beef cooked to perfection, served in a relaxed, elegant atmosphere. 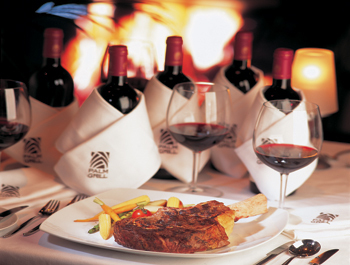 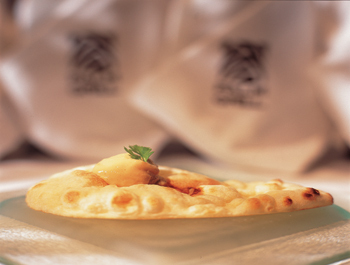 Pair entrées with a superb wine from the restaurant's extensive wine list. 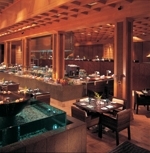 While aged and marinated steak is the mainstay, diners can also enjoy world-class grilled seafood prepared on a state-of-the-art charcoal grill by a team of experienced chefs. 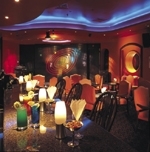 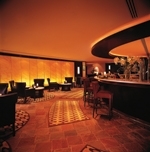 Guests also enjoy the great selection of cocktails and fine wines available by the glass or bottle at the cosy and trendy bar.